By now, you probably understand a few of the benefits of recycling metal scrap. From reducing your environmental impact to being able to reclaim cash value – there doesn’t appear to be a downside to recycling scrap metal with a reputable recycling facility like Alnor Industries. Alnor will purchase nickel alloys, tantalum, cobalt, and molybdenum scrap based on global pricing. We also effectively recycle a large range of metal scrap including high speed steels, tungsten-based alloys, hard scrap, and tungsten carbide sludge. Carbide tungsten sludge is one of the recyclable metals we look for. Today we’ll assess the benefits as an explanation as to why we recycle carbide sludge. The recycling process involves the separation of coolant, excess oils, and other existing particles. Later the separated materials will be added to other substances to be further processed into a reusable product. 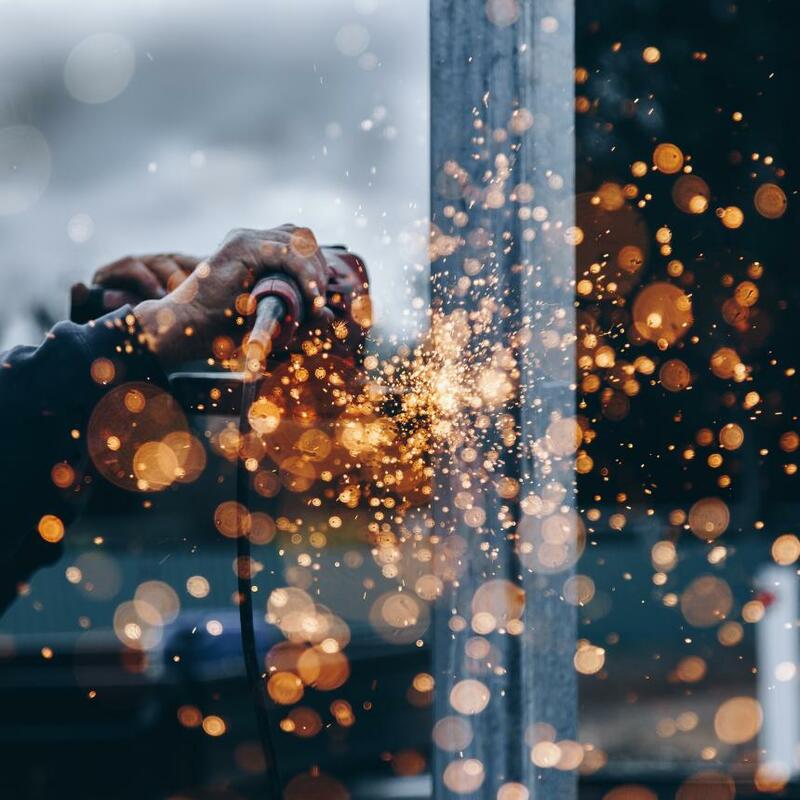 Alnor Industries offers years of experience in the recycling of scrap metal, ferrous and non-ferrous metals, cables, insulated wires, catalytic converters, carbide sludge, and e-waste. Our expertise is in assessing monetary value for your recyclables by dealing directly with processors who reform metal scrap and raw materials into usable products. Call us today to learn more about how you can reduce our impact on the environment and reclaim cash value for recycling your scrap metal in Mississauga.